...but did they have to take it out on my car? 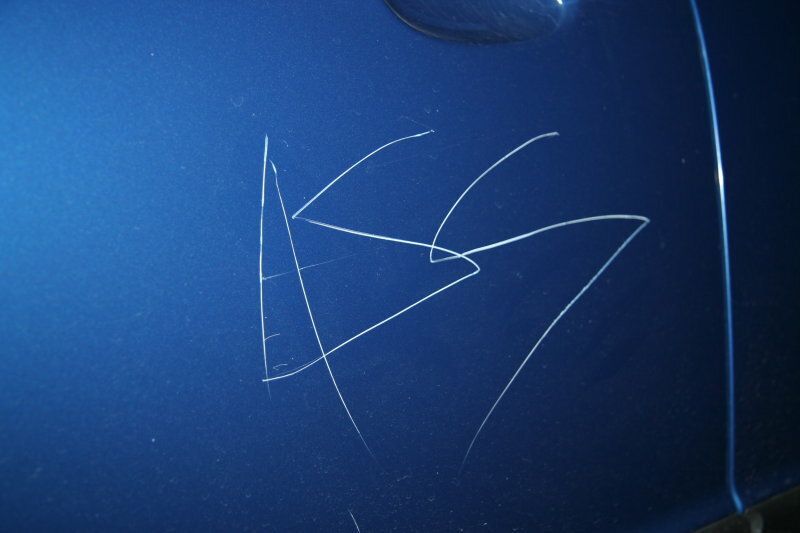 Seriously, what kind of a poor excuse of a human does hundreds of dollars of cowardly damage to your property while you're in a grocery store for six minutes rather than confronting you directly? Are you happy, fucker? As it happens, last Monday, Thanksgiving Day, was the first day off since Easter where I had no specific plans. It was also the first such day since moving into my current apartment. Everything around was closed. After a few hours of messing around, I finally sat down and started working on my long-neglected r/c boat hobby. Before I knew it, I was fiberglassing a hull, tearing apart a badly built (not by me) superstructure, pulling out boxes of parts that were bought but never used, redesigning running gear, gluing, sanding, and soldering. It takes very little to jumpstart a hobby and remember why you were involved in it in the first place. It's been like that for the last week. Every night I would come home from work, start something, and stay up working at it until two, three, or four o'clock. 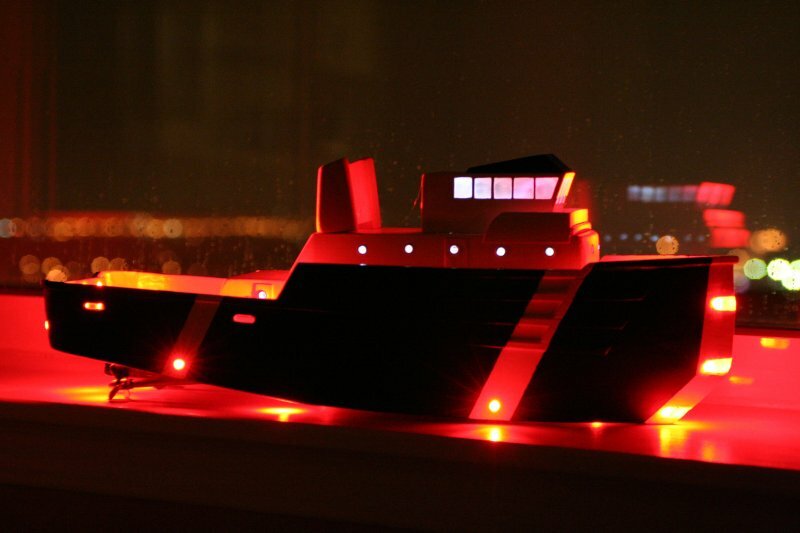 Last night I completely reworked the running gear in my little balsa tugboat, I added white LEDs for interior lighting, and basically finished what should have been finished three years ago. The only remaining touches are to paint the funnels and add some sort of rudimentary mast, but at four in the morning I just had to turn in. I think that will be my first fully completed boat ever? Having re-ignited the flame, I plan to finish three more boats this winter.